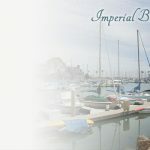 South Bay CA houses for sale are available in a wide variety of styles and prices, and can suit buyers from all walks of life. 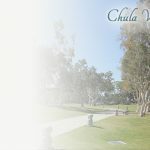 Home to fantastic towns like Chula Vista, Bonita and Imperial Beach, the area is exceptionally beautiful and offers easy access to everything the San Diego area has to offer. 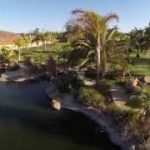 Recreational opportunities are abundant here, and residents can take advantage of facilities for golf, horseback riding and more. 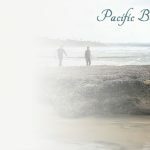 The area’s year-round sunny climate and nearness to the Pacific Ocean allows you to enjoy endless days of sun and surf. If you’re looking for an idyllic location to own real estate, consider the South Bay area. You are sure to find the home of your dreams!